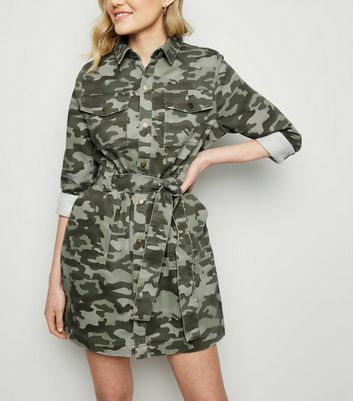 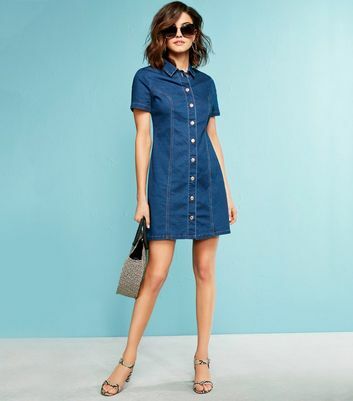 Update your new season wardrobe with an effortless denim shirt dress, perfect for impromptu lunch dates to dressing up for an evening out. 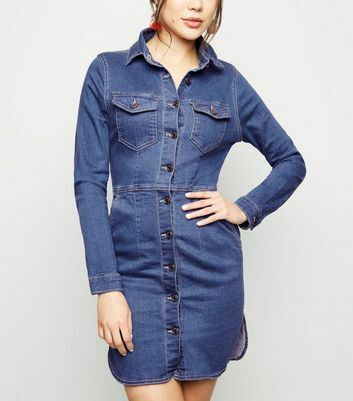 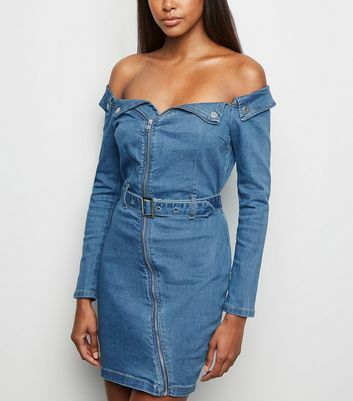 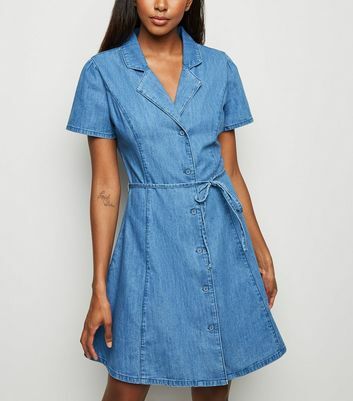 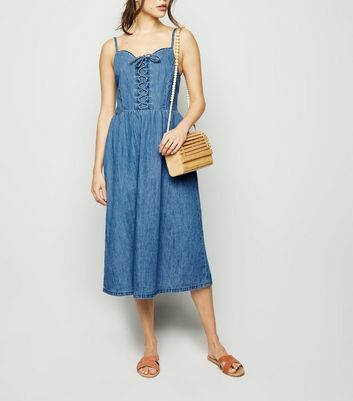 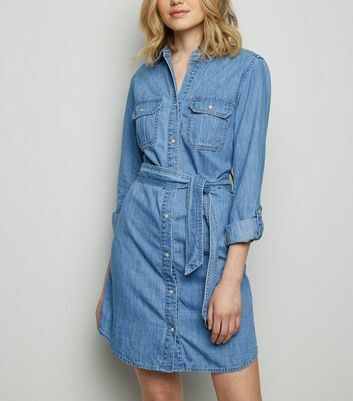 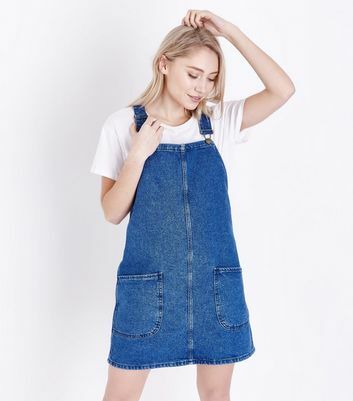 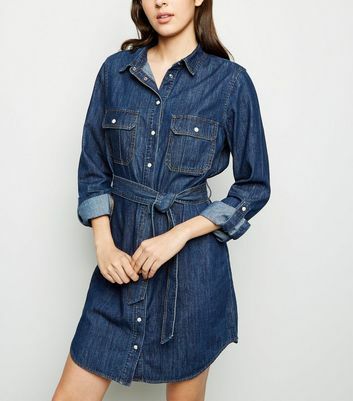 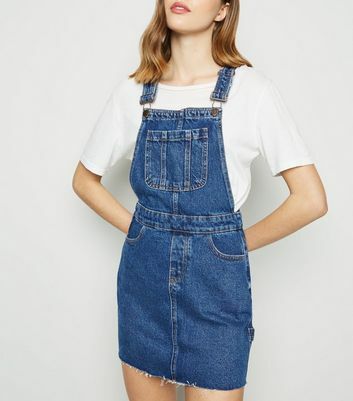 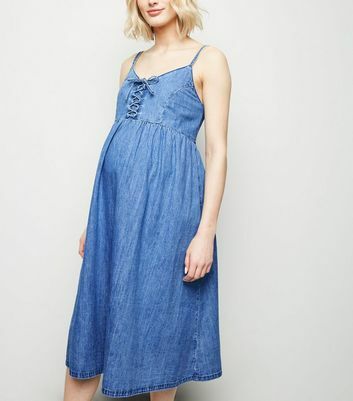 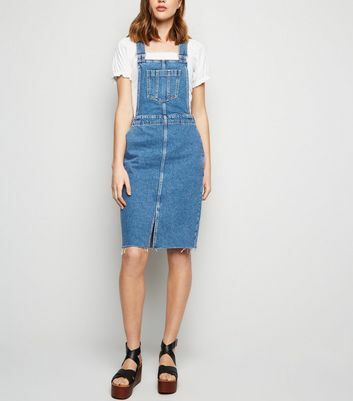 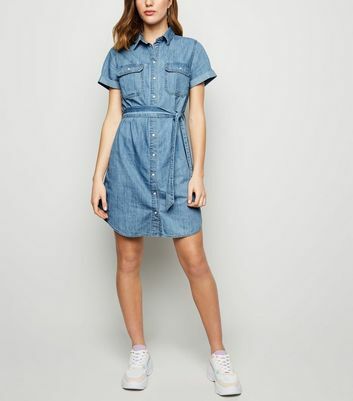 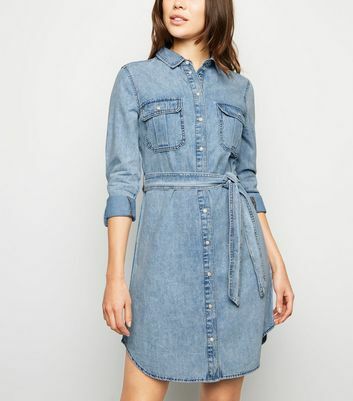 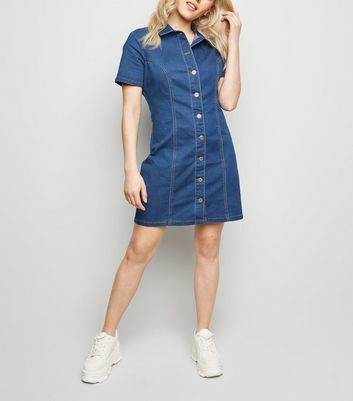 Our collection of women's denim dresses has a look for any wardrobe, from vintage-inspired pinafore denim dresses to chic shift denim dresses. 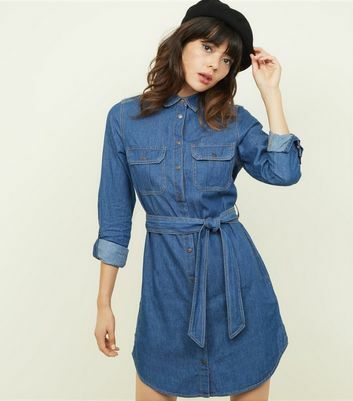 Find your favourite from classic blue washes to black denim dresses and more.